NOW: New York City: Stardust Family United union [IWW]- restaurant workers at this famous tourist cafe have organized IWW. New management retaliated by firing 32 servers. Now there are big singing picket lines and customers are fewer, and the workers are winning. See frequent updates and like their facebook page! 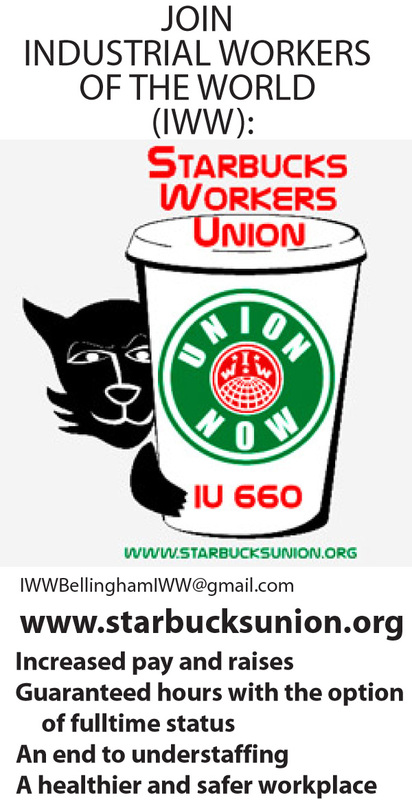 NOW: Portland Oregon area: Burgerville Workers Union is an IWW union organizing in this 30+ store fast food chain. Also on facebook. Twin Cities, summer 2015: daycare worker was fired and not paid. IWW’s marched on her boss and picketed. Boss was fired, she got her paycheck. Seattle, April 2015: Fired for no cause. Alas for the boss, these strip-club workers were members of IWW. They got their back wages, with help of other Seattle Wobblies. 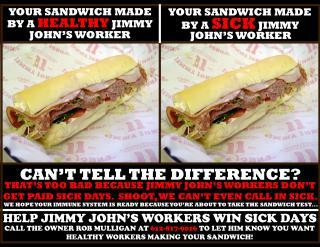 IWW members organize both in and outside the workplace. Members who do not work in an IWW-organized workplace are affiliated through General Membership Branches. How IWW members organize in a workplace is left up to them. If members wish to make a legally recognized bargaining unit through a National Labor Board election, fine. If they prefer to carry out direct actions without formal recognition or a contract, that’ s fine too, and within the finest traditions of IWW unionism. We are a democratic, decentralized organization; nobody tells workers how to go about organizing their workplace or what the terms of a contract must be should you choose to negotiate one. 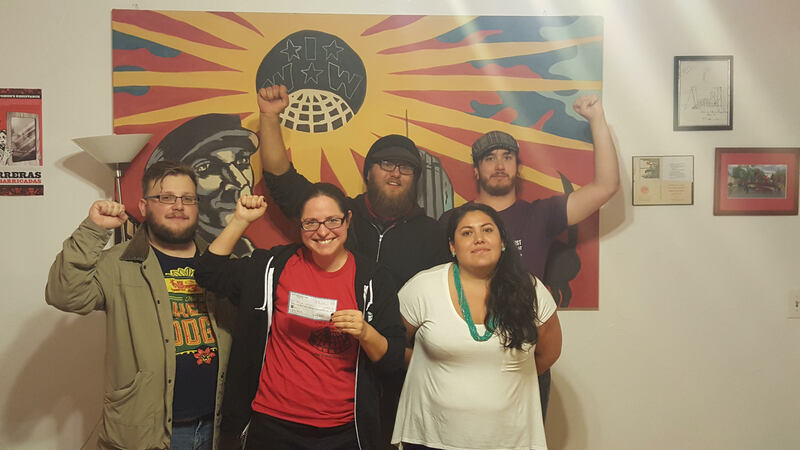 IWW branches occasionally sponsor organizing workshops. These present some of the methods and tactics that workers could use in workplace organizing. If a workshop is scheduled for anywhere in the Pacific Northwest or Lower Mainland of BC, it will be posted on the events page. Visit the IWW website’s ORGANIZING webpage for some ideas and to find out about trainings. There are many more stories. We will post them as we get time. Please send us links to IWW stories you like via comment. Thanks!